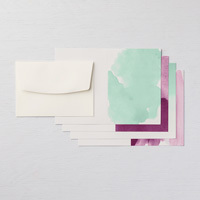 Cream Envelope | Vanilla Medium Envelopes | Stampin' Up! 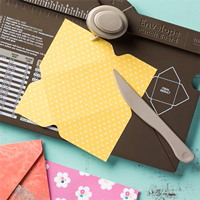 Provide the perfect finishing touch for your cards with Stampin' Up! 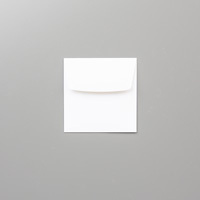 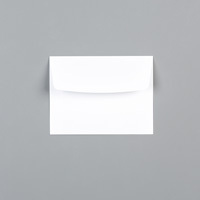 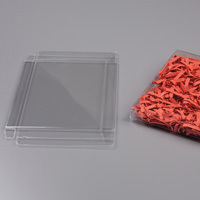 's high-quality envelopes. 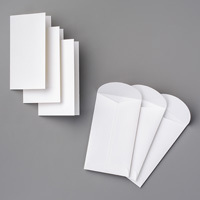 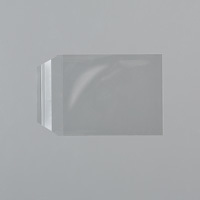 Fits standard 5-1/2" x 4-1/4" cards.